In this classic of marketing literature, best-selling author Tom Stanley explains the mindset and buying patterns of wealthy individuals. Stanley shows salespeople how to approach this enormously attractive market, open doors, appeal to the "hot buttons" of the affluent, and sell to extremely successful people. Stanley also discusses how to sell both tangible products, such as luxury cars and real estate, as well as intangibles, such as financial services. 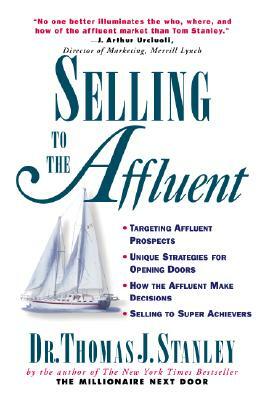 Selling to the Affluent is the most authoritative and comprehensive guide available for selling products and services to the affluent market.